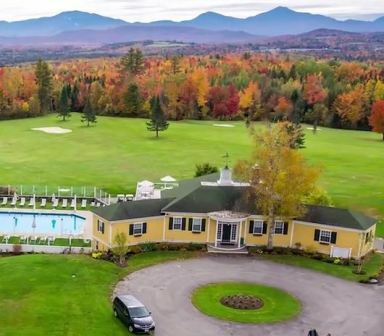 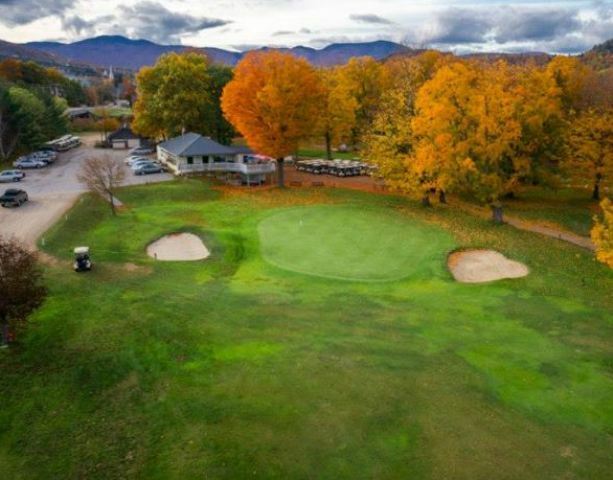 Androscoggin Valley Country Club is a Public, 18 hole golf course located in Gorham, New Hampshire. 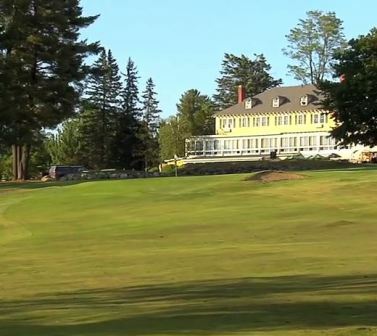 The course first opened for play in 1922. 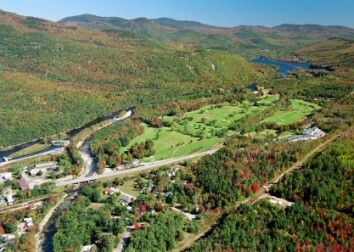 The course was designed by Alex Chisolm. 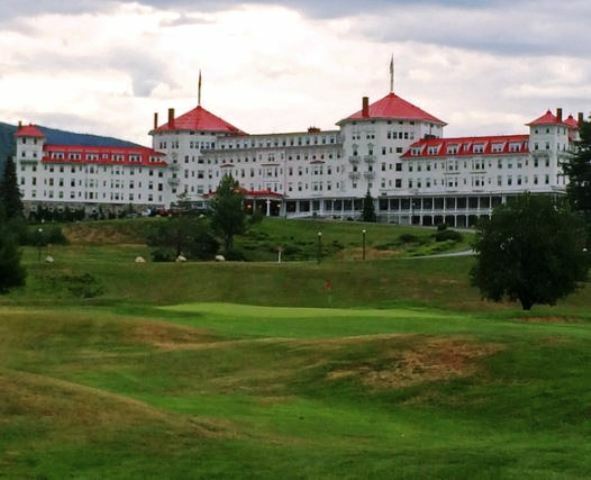 The back nine was opened 80 years later, in 2002. 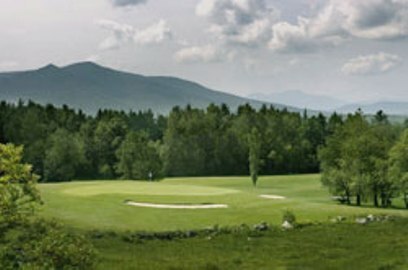 The back nine was designed by Horace Smith. 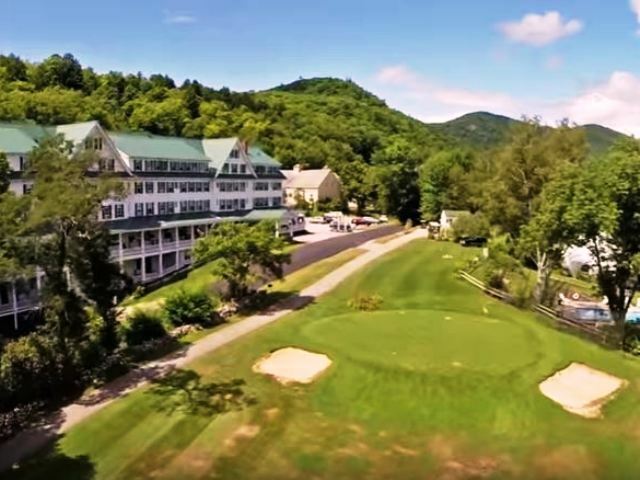 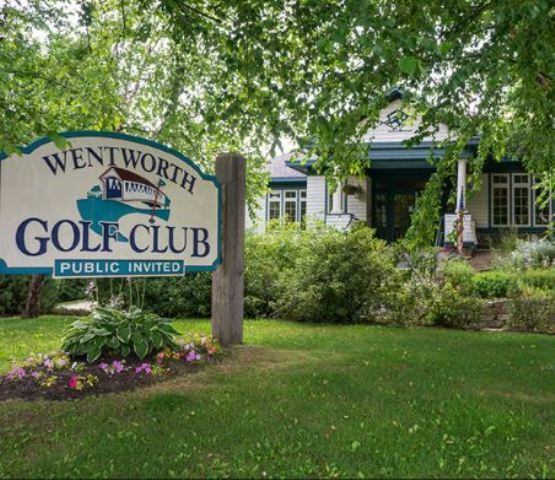 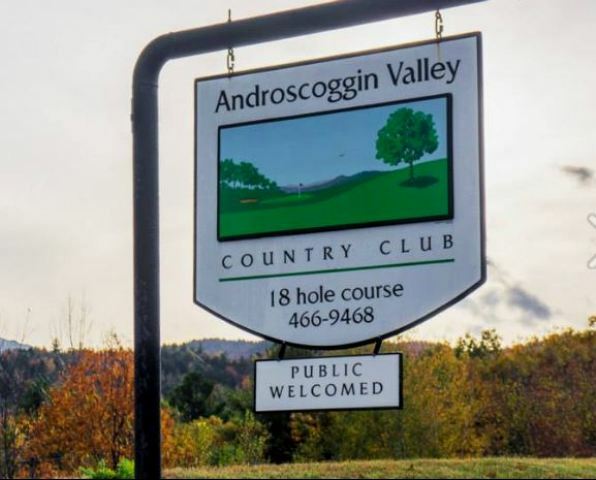 The course sits in the heart of the heart of the Mount Washington Valley alongside the Androscggin River. 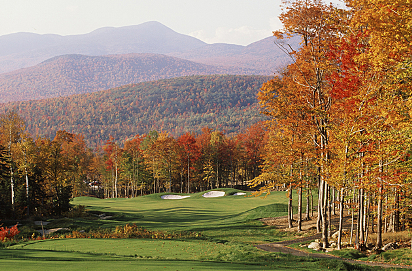 The course has wide, tree-lined fairways. 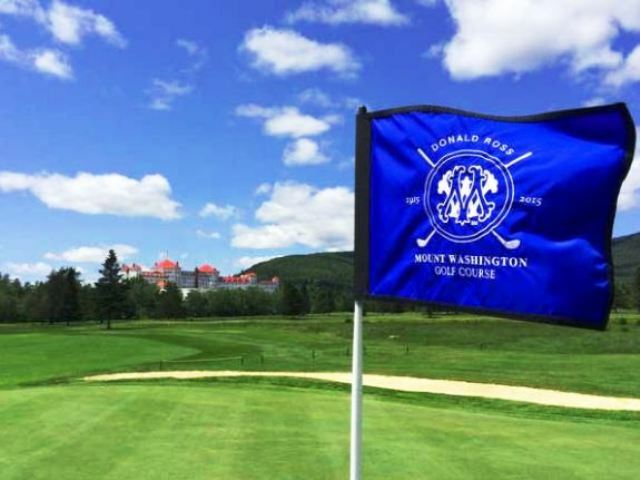 Water hazards come into play on 7 holes.